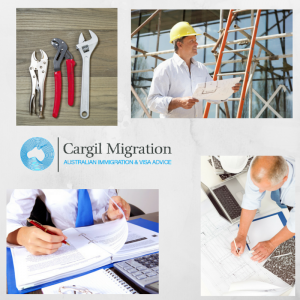 The Australian Skilled Migration visa program is for individuals and their families that do not have an offer of employment, or if they do, they would prefer to migrate independently to Australia. 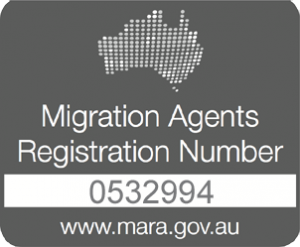 They may also wish to migrate because they have a skill in an occupation that a State or Territory of Australia will nominate them for or they have a close relative who is able to sponsor them. main applicant is under 45 years of age (Note: This was reduced from 50 on July 1st, 2017). main applicant and their partner (if applicable) meets the required English language ability for their visa. main applicant has an occupation on the appropriate Skilled Occupation Lists for the visa that they are applying for. main applicant has had a positive skills assessment in their nominated occupation. main applicant passes the points test. main applicant and their dependents meet health and character criteria. How does an applicant claim points? The Subclass 189 and 190 is a permanent resident’s visa. The Subclass 489 is a temporary residents visa and provides a pathway to permanent residency through the Skilled Regional (Subclass 887) visa upon meeting criteria such as living for at least 2 years and working for at least 12 months in a specified area. Skilled migration is always changing. Skills lists get renamed or replaced, occupations get removed or added, states and territories change their priority list on an ongoing basis. If you refer to our Blog you will see a number of posts confirming this.